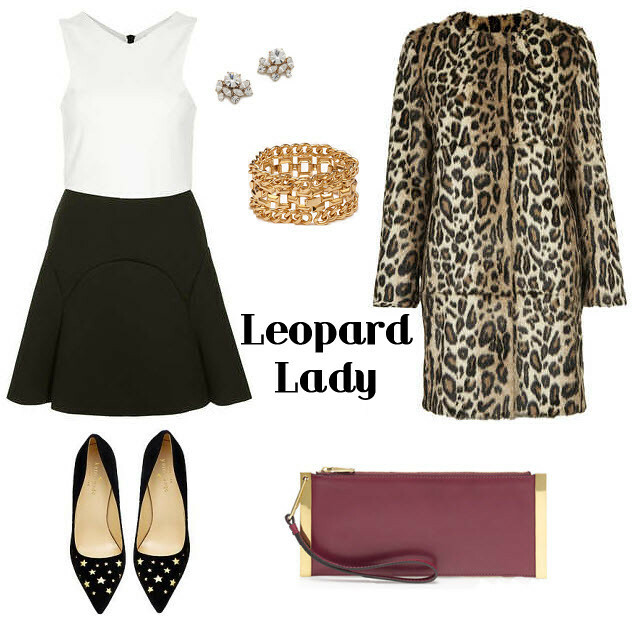 Leopard has been a popular trend for a few seasons now and is often seen as an accent here or there. When you want to make a statement with this print though, there is no better way than with a leopard coat. It takes a casual outfit to the next level of sophistication and perfectly pairs with your dressier outfits. P.S. This dress reminds me of a dress from last season that I missed the opportunity to buy. It was worn here by one of my favorite bloggers.